After years of planning, research and top secret development, it’s time to get the NIKEN out into the world. 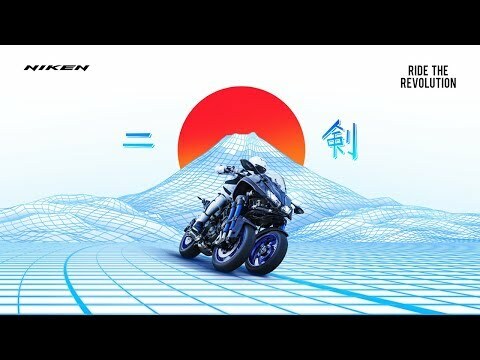 The NIKEN Demo Tour is the first chance you’ll have to try out the latest technological breakthrough from Yamaha. 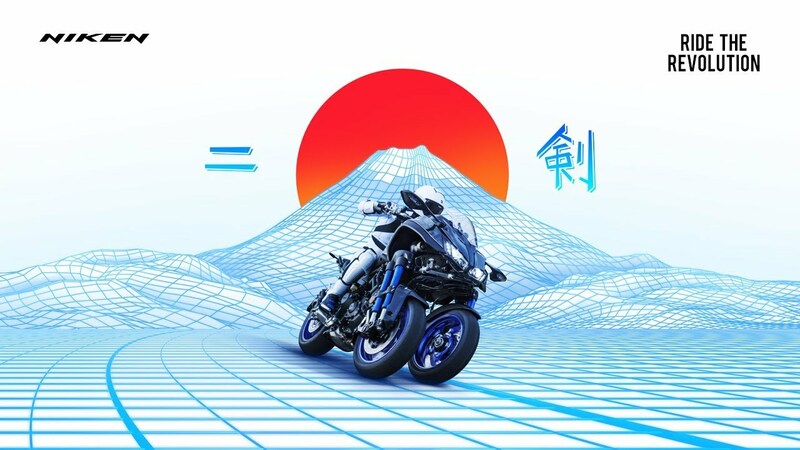 Back in 2013, Yamaha unveiled their Leaning Multi Wheel (LMW) technology at the Tokyo Bike Show and the world took notice. Now it is time for the NIKEN to find its way into your hands! The NIKEN Demo Tour is visiting sixteen countries throughout Europe and finding the windiest roads and tightest turns to demonstrate what this LMW technology is capable of. Book your place now and get ready to Ride the Revolution! For a full list of locations and dates and to book your place on the tour click through to the “Calendar Page”.